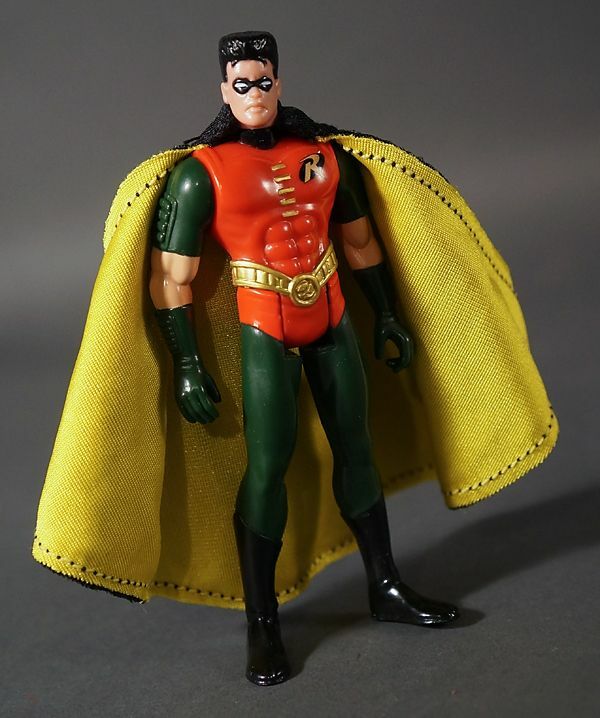 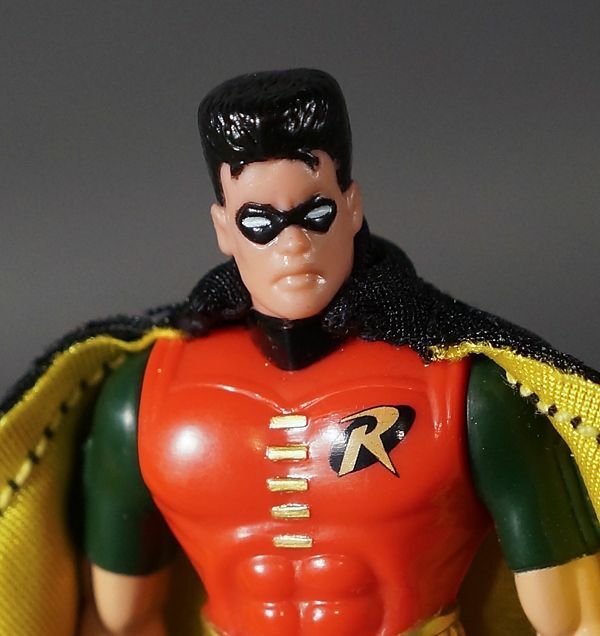 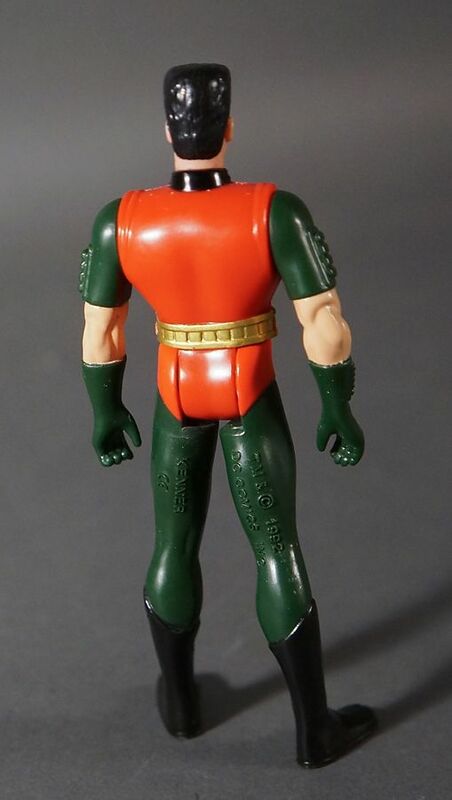 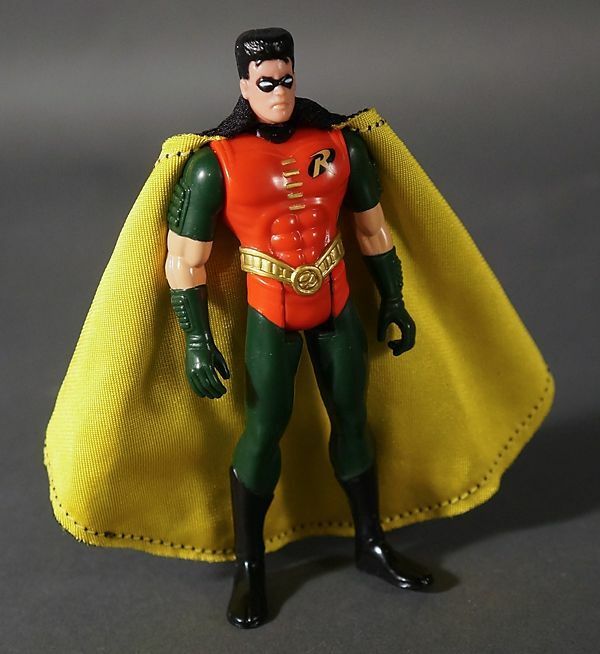 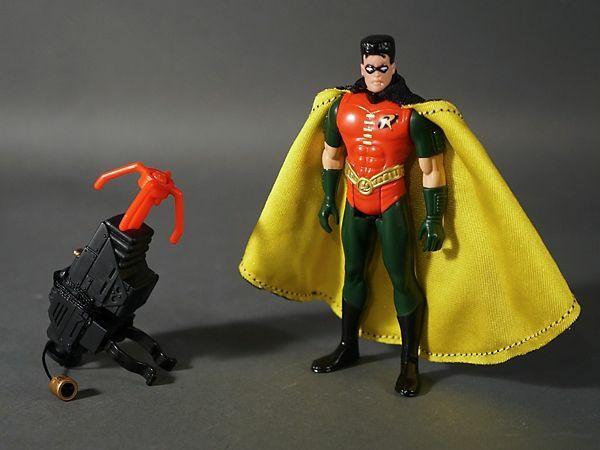 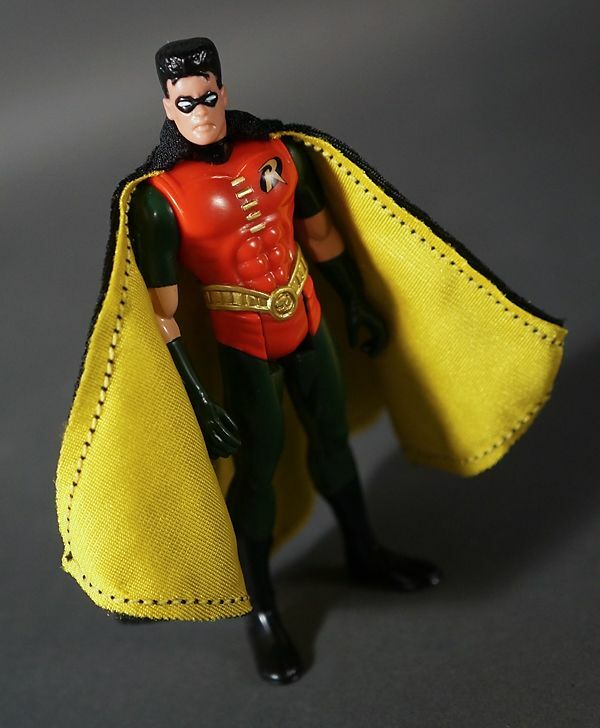 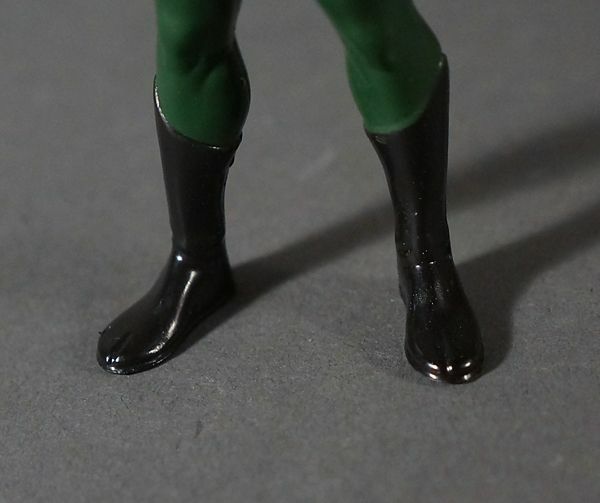 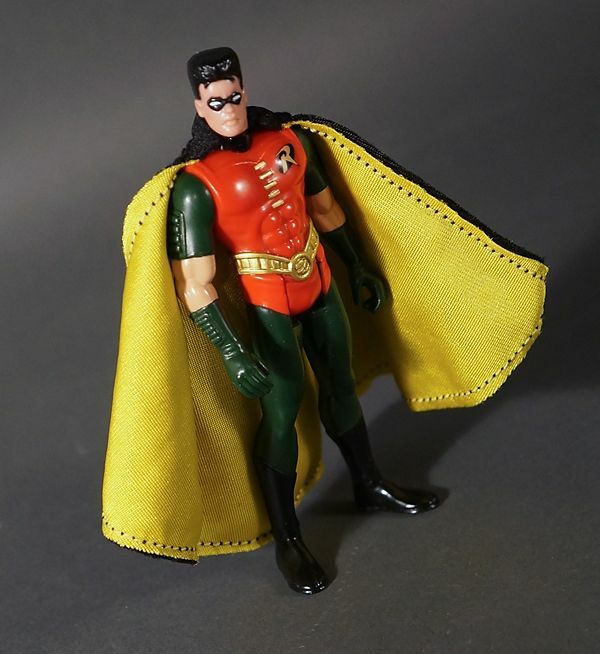 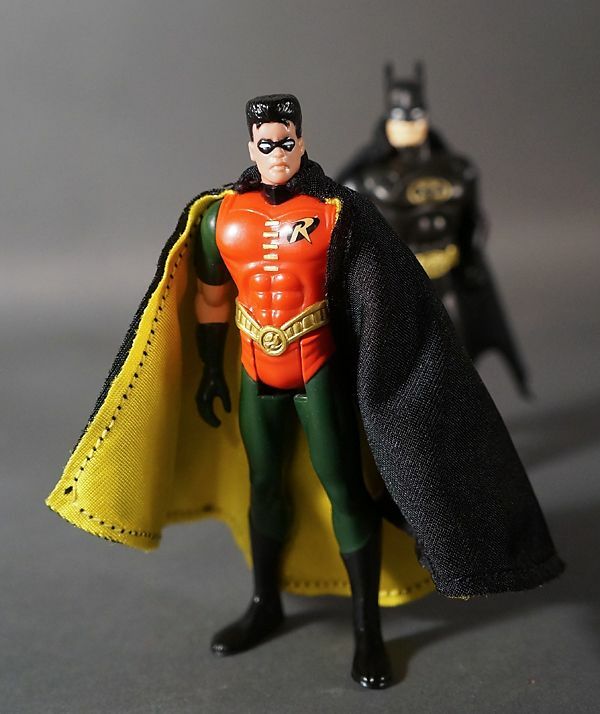 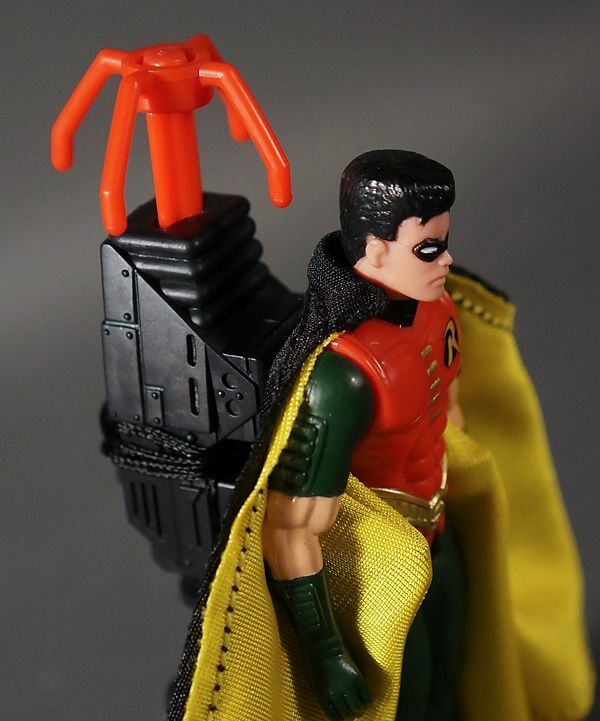 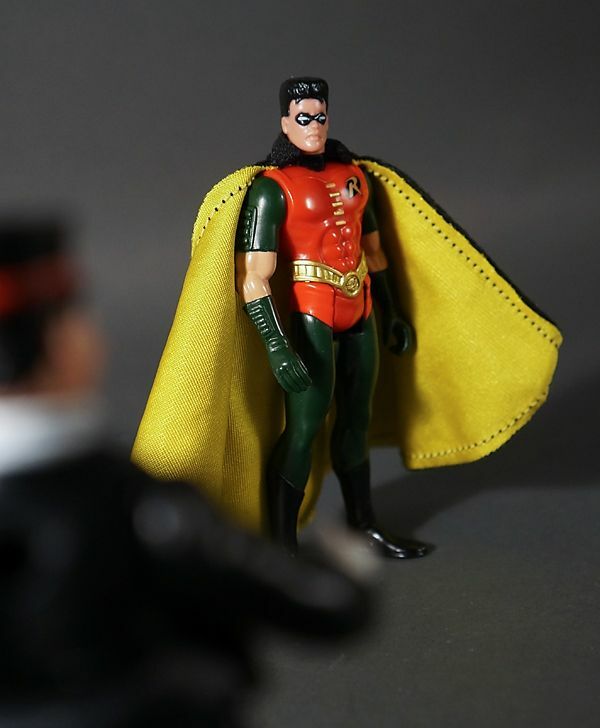 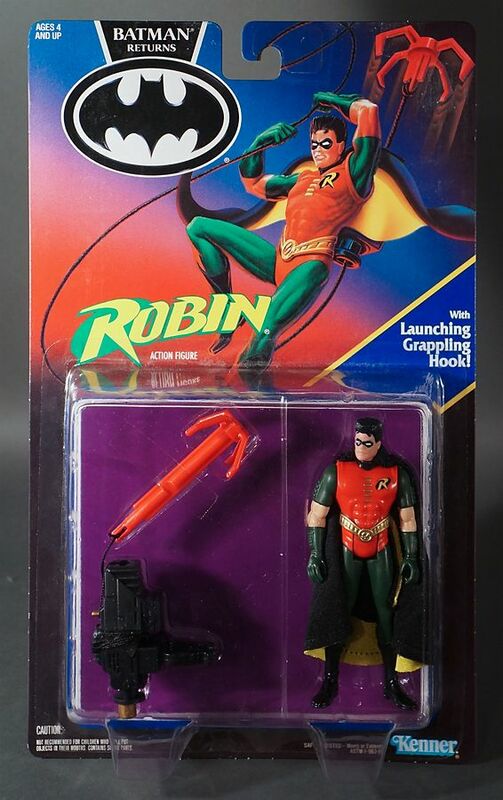 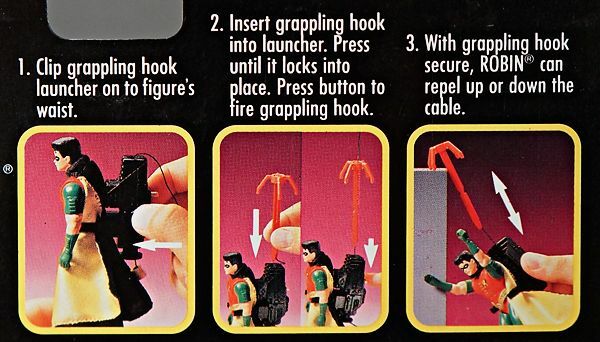 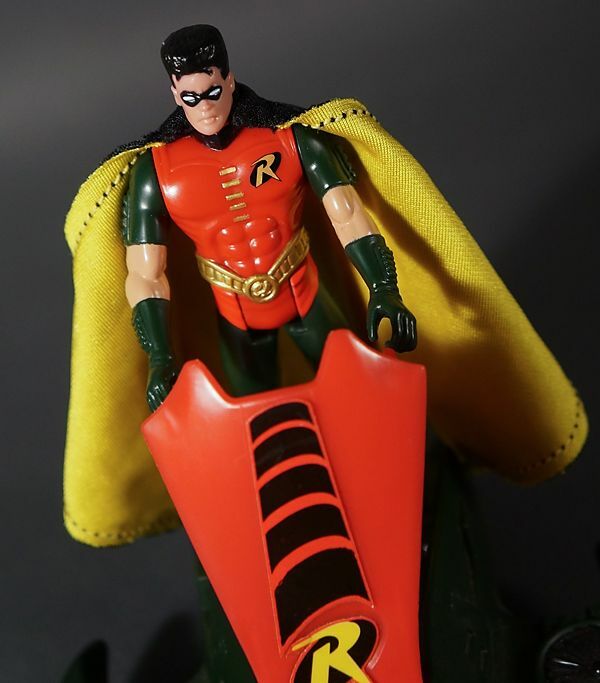 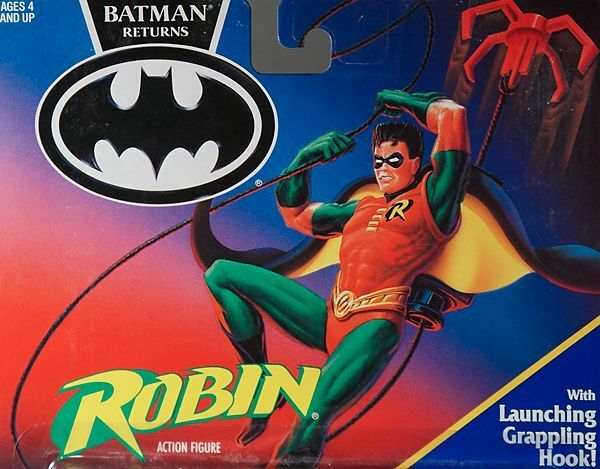 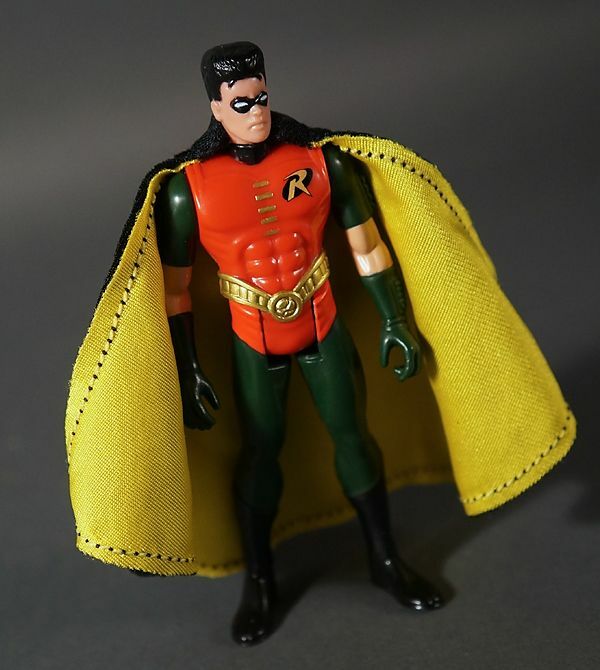 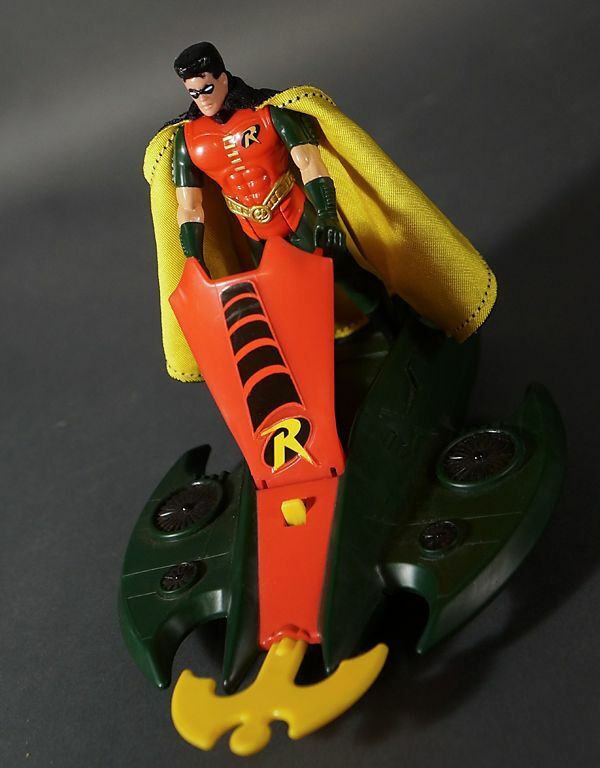 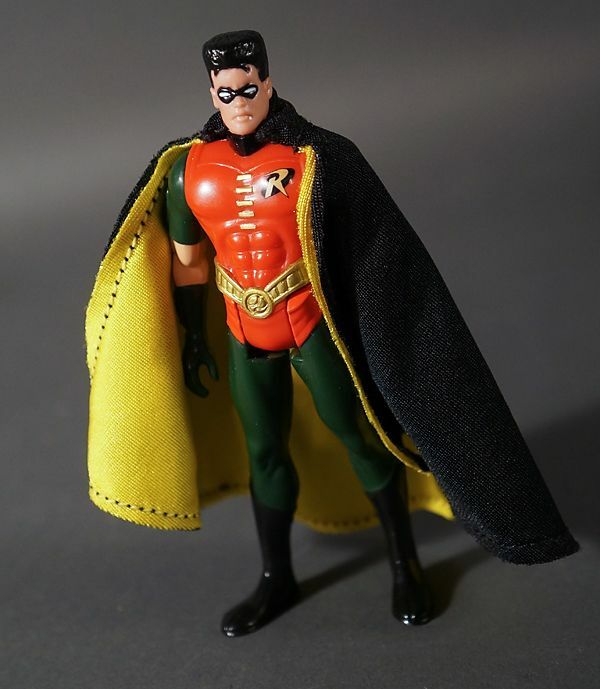 Did you know Neal Adams designed this Robin suit for DC in 1990 because Tim Burton and his designers were asking for a redesign? 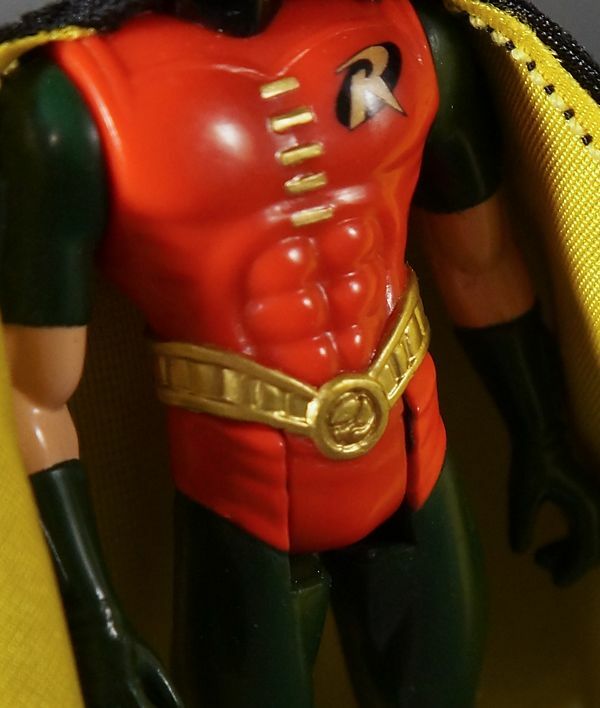 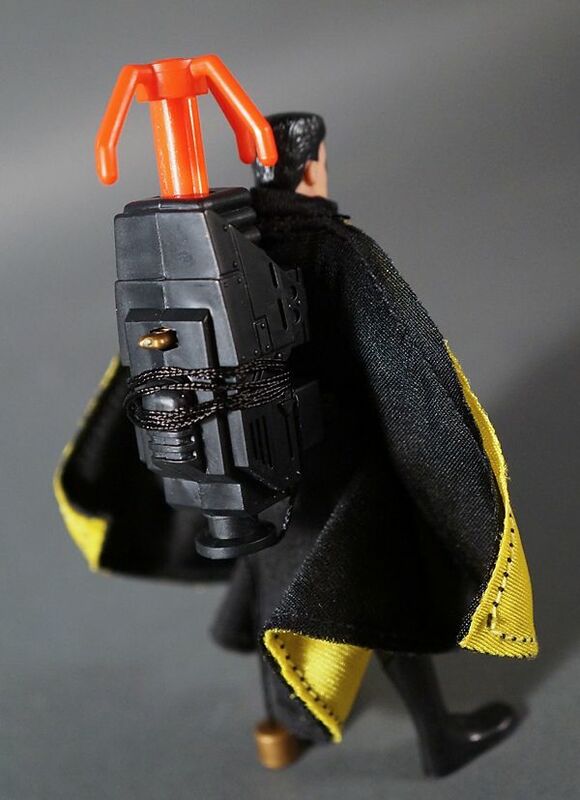 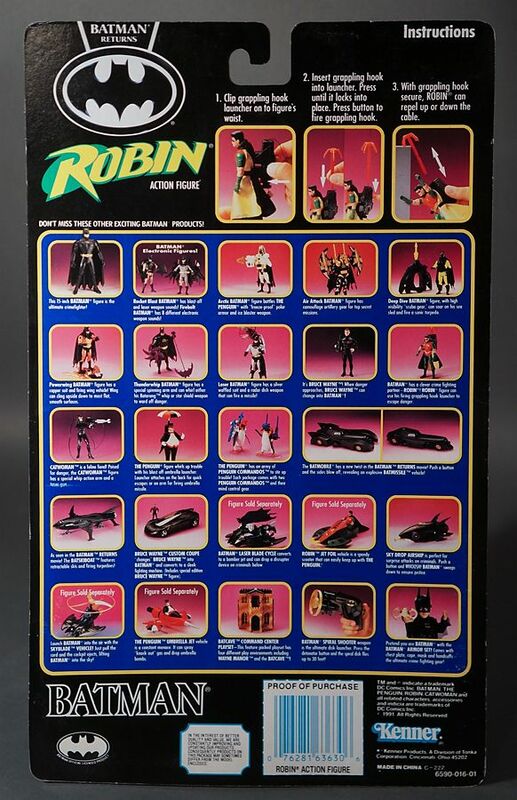 I guess it wasn't a dark enough look so they made the Wayans Robin more of a cameo appearance as a mechanic in a jumpsuit with a 'R' on it. 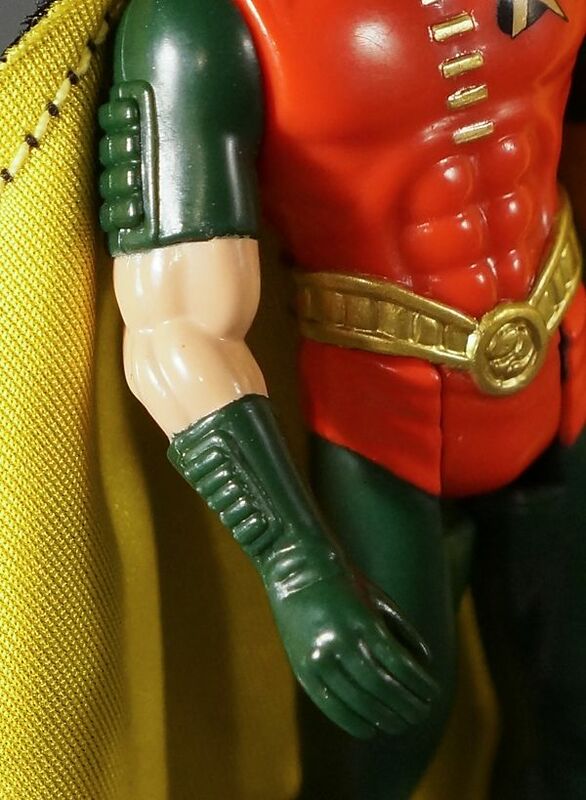 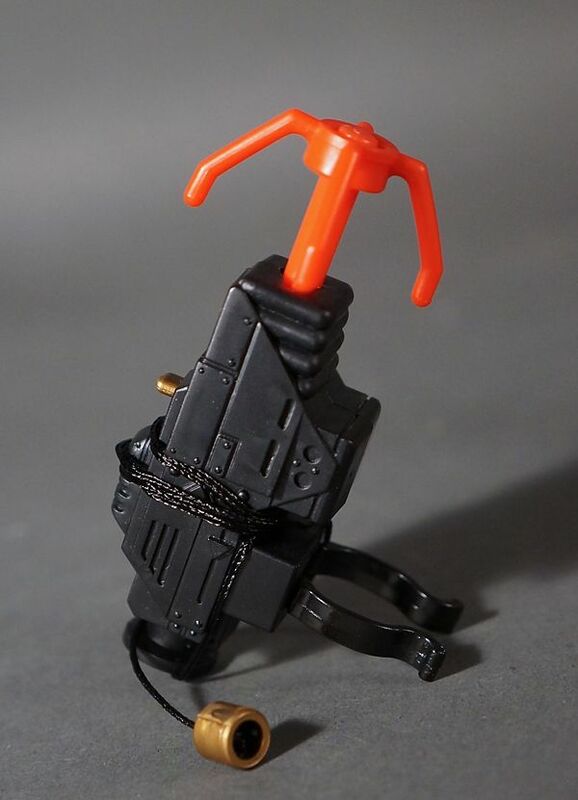 And then that didn't even make it in to the movie.